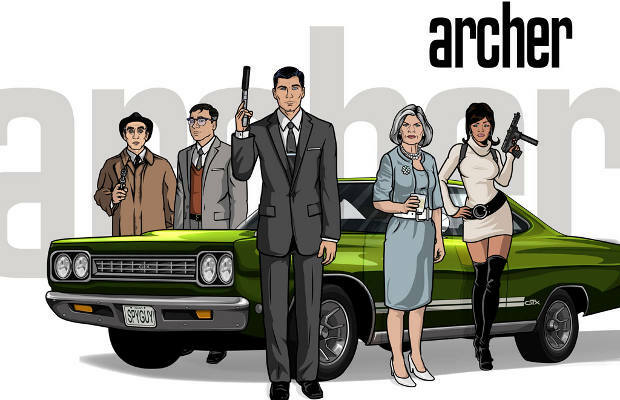 It may be one of the funniest cartoons currently on TV, but it seems like Archer always gets the shaft from FX. There's never a lot of publicity or advertising for the show, and often times it won’t even air until after midnight. Despite all of that, this satire on the spy genre is one of the freshest cartoons to hit the air in years. Featuring flawless voice-talent, relentless laughs, and a main character (voiced by H. Jon Benjamin) that makes The Situation look like Nikola Tesla, Archer offers the type of off-color humor and parody that should make even jaded comedy fans chuckle a bit.